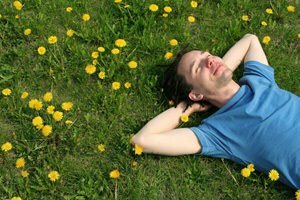 Dreams are some of the most common, but also some of the most unresolved and unexplainable phenomena. They do not cause harm, but it's a slightly different matter when it comes to nightmares. Everyone has them, some more often than others, but no one has ever been able to explain exactly what they mean. Freud attempted to solve the meaning of dreams quite specifically. 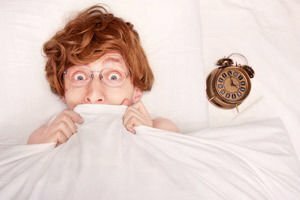 Scientists from Germany decided to undertake the solving of the mechanism of nightmares. They carried out the most extensive study for determining the meaning of nightmares. During the investigation, they discovered that men and women had different types of nightmares. And even if they have no connection to reality, it is fully possible for them to reflect some types of real problems. As a rule, nightmares occur during the REM stage. 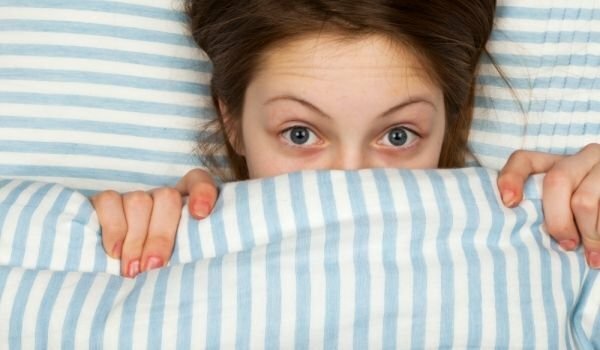 According to experts, this is an anxious psychological phenomenon, which usually leads the person to wake up. In a study carried out by Dr. Michael Schredl, 2000 people took part, who had to explain every detail about their sinister nightmares. The results were as follows: 48% stated that they never have nightmares, 10% said that they had a nightmare only once a year. And only 5% admitted that they had nightmares at least twice a month. Among the most common nightmares were falling from a great height, being late for an important meeting, losing a loved one. People often dreamed that they were paralyzed or being chased. It is there that the difference was observed - men dream of violent scenes and being fired from work more often. Women dreamed of sexual assault or the loss of their partner. Among women, teeth and hair falling out in their dreams were commonplace. According to researchers, this is due to women's fear of aging and losing their attractiveness. But both men and women constantly had nightmares that they failed a test, even if they had graduated from university a long time ago. 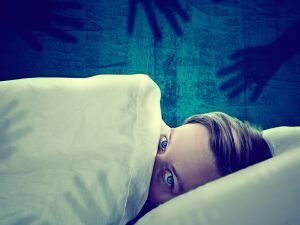 According to experts, dreams of paralysis, falling and being chased usually had nothing to do with reality, but simply reflected the fears of the sleeping person. For example, if you dream of a monster that is chasing you, in reality this may be a sign that you are afraid of something important that you must do. Scientists explain that there is a metaphorical link between nightmares and reality.